4 Also, follow us on Facebook, Twitter & Google+ for our latest updates. Owing to a large number of online apps and accounts is quite a usual affair nowadays, which may be relevant with your business email id, social networking accounts, Internet banking and so on. As these accounts could even be capable of making wire transactions, so they are sealed behind a strong password. Also, every online account has its conventions of naming passwords and hence setting the same password for all your accounts is also not a feasible hack. 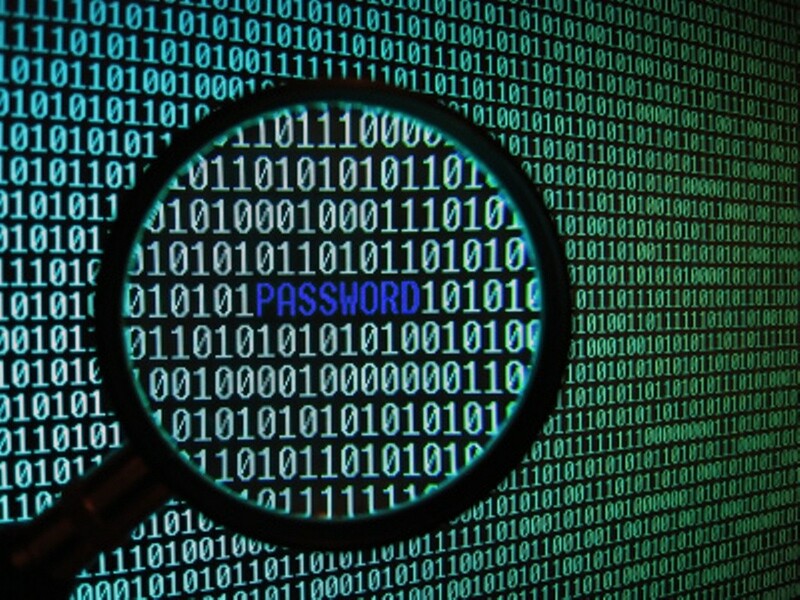 As a result retrieving password has turned into a regular encounter for every other user these days. Although there are apps to keep a tab on your current list of passwords, but what if you have forgotten the password to the very source of the Internet itself, the Wi-Fi? Worry not, as this article covers the steps on how to find out Wi-Fi password of your Wi-Fi Network. ATTENTION: How to Turn Your PC/ Laptop into a Powerful WiFi Hotspot? If you haven’t changed the password of your Wi-Fi router since day one, then retrieving your password is only a matter of seconds. Just look for the password or Network Key, right next to SSID or Network Name, labelled on the router box. However, if this is not the case with you then you can always try restoring factory setting. 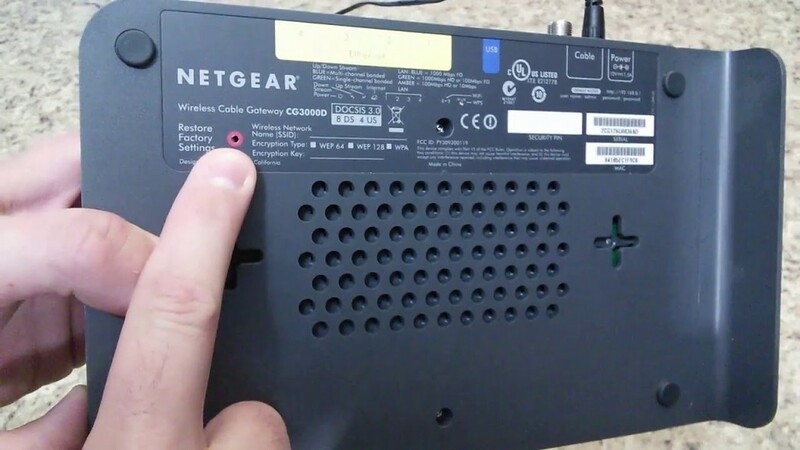 Every router is provided with a restart button, which is strategically placed within a small orifice. You can activate the orifice by pushing it with a small tip. However, I will advise you to use this method only after you have tried everything else. As the entire login credentials are changed to original factory setting, so you will be needed to change the login details for every system connected with the router. If for some technical reasons the router has become resilient towards reset button, then try these additional steps for a sure approach. Switch off the router by unplugging it, then press and hold on to the reset button. Turn on the router while you haven’t released the reset button. After reconnecting the router to its power source, hold on to the reset button for another 20 seconds and wait for the device to reboot. Once you are through with the procedure, you can login with the original SSID and password labelled on the router. At first the CMD or command prompt tool might not interest you, but the software is highly recognized when it comes to handling Wi-Fi related queries. If a system’s hardware is compatible enough then you can even create a Wi-Fi hotspot of your computer by fetching in only two sets of command on the Command Prompt. Same goes for recovering the password for your router, as it is already present within the system you connect with. However, the recovery techniques are slightly different for Windows and Mac. If you are using Windows, then type CMD in the search bar and Command Prompt will be populated in the options. Right-click on it and choose ‘Run as administrator’. 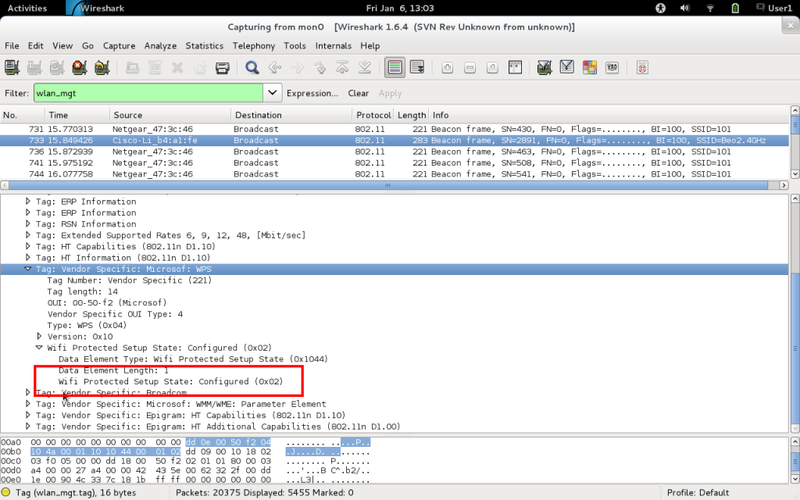 Now type the command ‘netsh wlan show profile name=abc key=clear’. Substitute the profile name provided as ‘abc’ with the name of your own Wi-Fi and press enter to see the magic happen. 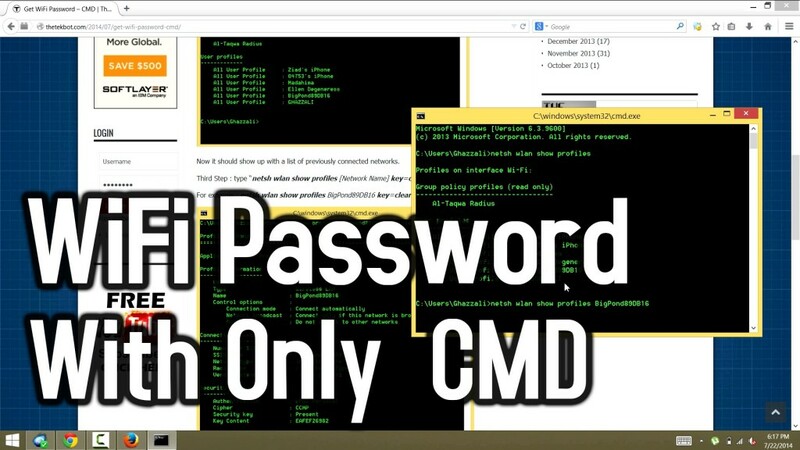 Mac users can follow the steps similarly by opening the Command Prompt terminal and entering the following command ‘security find-generic-password -ga abc’, where abc is to be substituted with the name of your Wi-Fi. The Internet is a very powerful tool that can draw you out of many dire situations, including a forgotten password. In spite of having lost the key to your router, the situation can be contained if you can still manage to get some access to the Internet. Below are some tips that can help you recover Wi-Fi password of your router via the Internet. If you are lucky enough to access to another source of the Internet, then the password can be redeemed from the reliable resources of your own router. Below is the step by step assistance to do so. Open a tab in any browser, let’s try using Google Chrome. Punch in the IP address of your wireless router into the search bar. 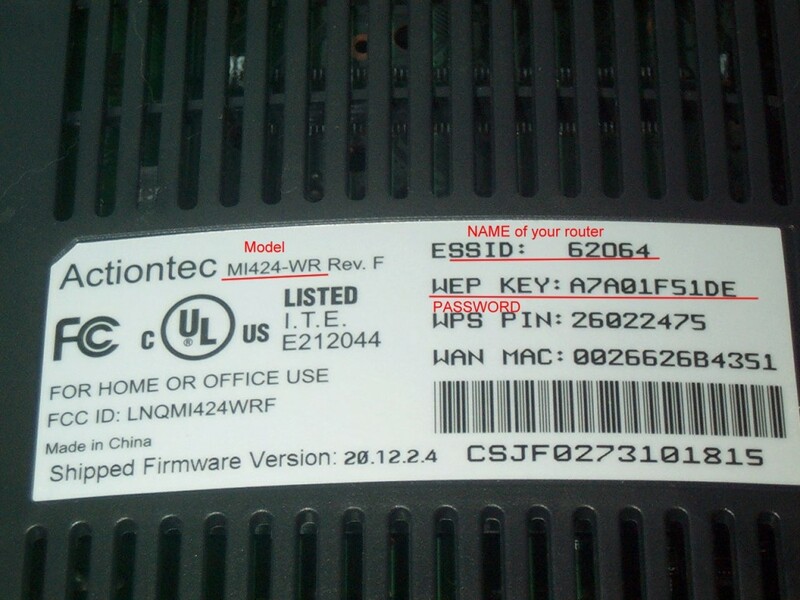 You can look for the router’s default IP address either labelled on the device or stated in the documentation. Use the details provided to enter the username and password, for opening the router’s web page. Now look for a wireless setting option on the configuration web page. Within this option, you will find ‘security or wireless encryption setting’. Seek the security key, which may also be available under the name of network key, passphrase, or a network password. As each router manufacturer owns to a different settings page, so it may be possible that you cannot find the passkey on their configuration page. In case if you cannot find the wireless security key through this method, then you can contact the router manufacturer for further help. If you are accessing the Internet via a computer running on Windows, then you can follow the below steps and learn how to find out Wi-Fi password of your Wi-Fi Network. Click on start, followed by selecting ‘Settings’ and then ‘Network & Internet’. Choose the network you wish to connect with and then click on ‘Connect’. Now look up ‘View network connections’ in the search box. Once populated, select this option. Under the ‘Network connection’, right click on the network name, followed by selecting Status > Wireless properties. Here you will find the ‘Security tab’. Select it and then click on ‘Show characters’. You will find the password of the selected wireless network being displayed in the ‘Network security key’ field. Before it sounds like the most amazing idea ever, you must first verify that your Wi-Fi router supports Windows Connect Now (WCN) option or Wi-Fi Protected Setup (WPS). As the password is already concealed within the system, the forgotten characters can easily be extracted with a handy WCN or WPS option. Follow the steps and learn how to find out Wi-Fi password of your Wi-Fi Network, without using the password. Go to ‘Start’ on your Windows system and enter the ‘Settings’ option. Choose the ‘Network & Internet’ and click on ‘Connect’ of the desired network. Push the Wi-Fi Protected Setup (WPS) on your router. Doing so will setup the grounds to connect with the network and automatically apply network’s security settings. You won’t even be bothered with pop-ups to fill in any additional details.